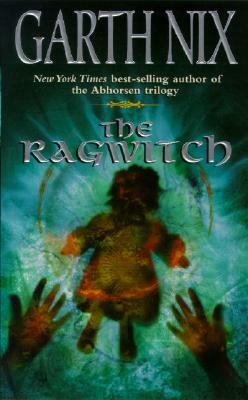 From the author of Abhorsen comes classic fantasy set in a world dominated by the Ragwitch, a being of sinister, destructive intent. Quiet, easygoing Paul never expected to be cast in the role of savior. But his strong-willed sister, Julia, has come under the thrall of the Ragwitch, and Paul himself is drawn not only into the creature's world but into a battle for Julia's very existence -- as well as his own.